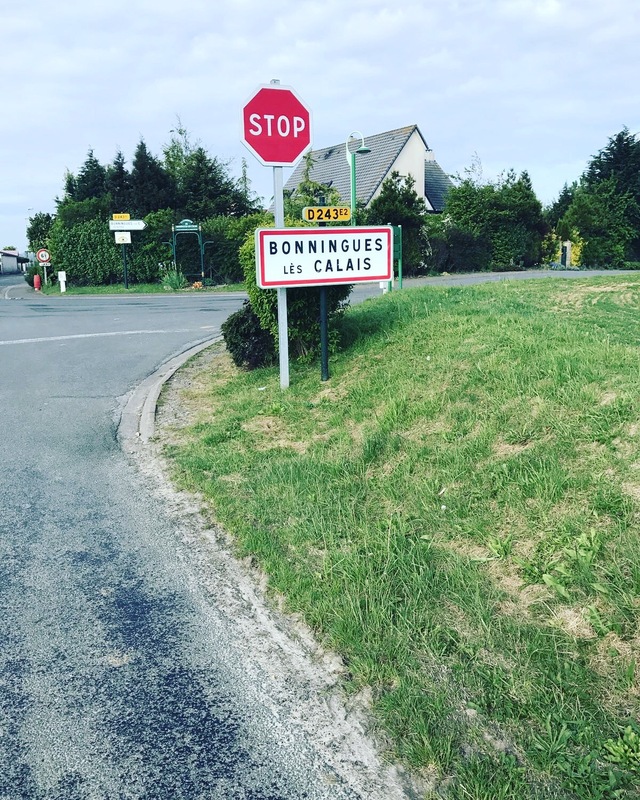 This time last week we would of ridden 90 miles and have been on our way to Calais.. on the morning of the bike ride I had a churning feeling in my stomach as myself and two elder brothers were hours away from embarking on a 300-mile challenge across two countries on just two wheels. Thinking about it now, it was some challenge to take on as our first but I feel it was a challenge we needed to do to raise awareness and to help Stanley in the future. 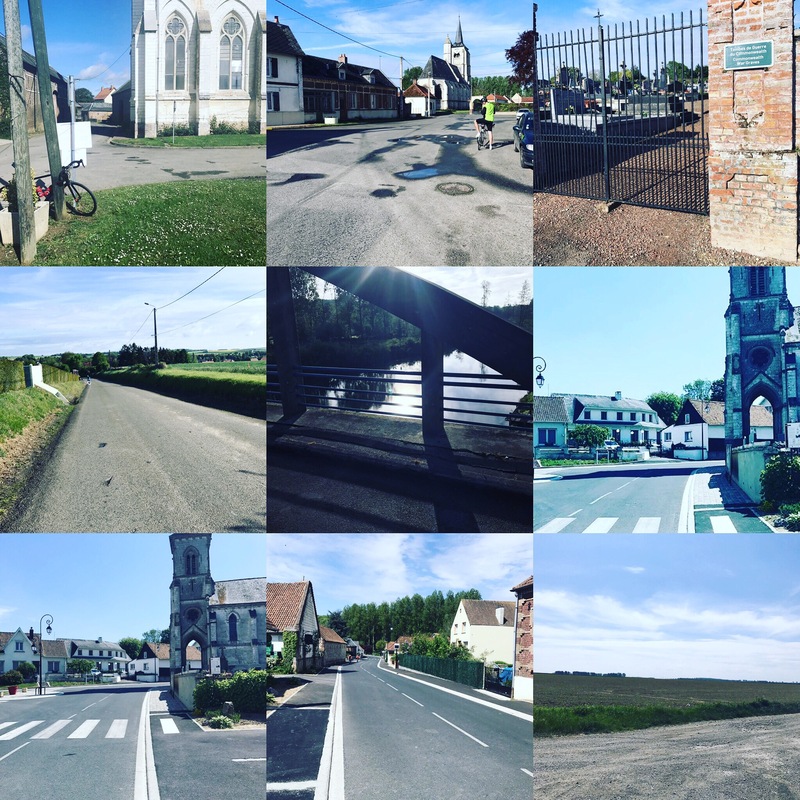 This blog for me is about drawing a close to our first chapter living with Cystic Fibrosis as were nearly approaching the end of the first year and the bike ride was the start of the end of the chapter for me. 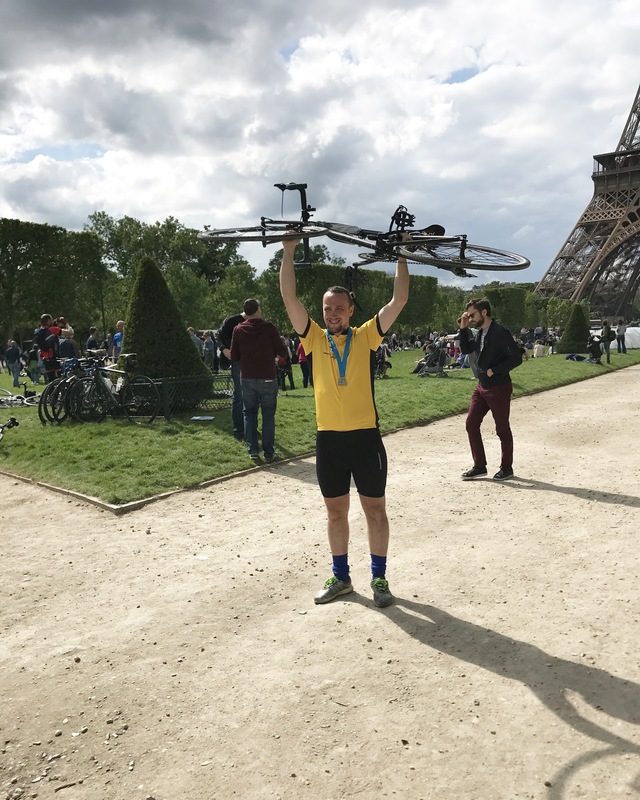 I think the stomach churning feeling was from the amount of emotion I had put into this bike ride and the fact my mind was set on completing it without failing. If I’m honest with myself I have bottled up a lot of emotion about how I feel and having to face the possibility of what the future holds as parents with a child living with CF. We have to face up to unthinkable situations as sadly they can easily become reality. 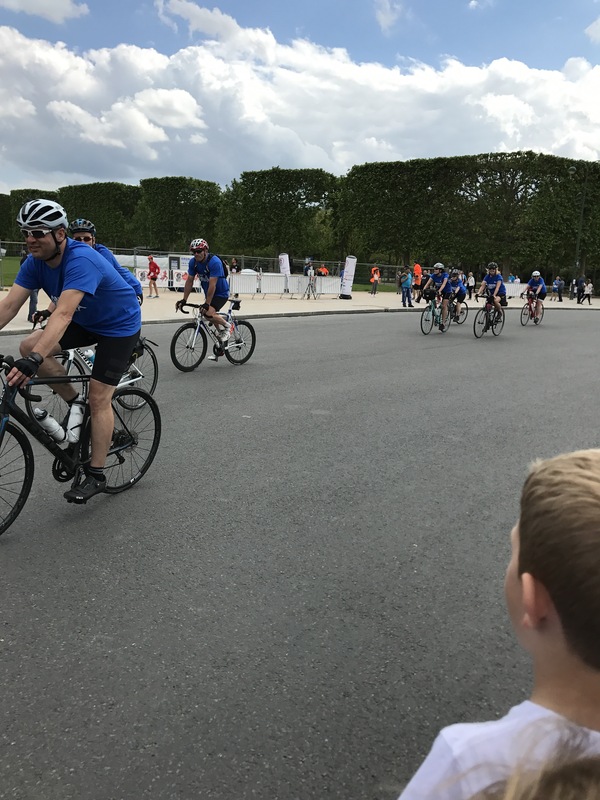 The bike ride for me, as I’ve said, was the curtain drawing on our first chapter as a family living with Cystic Fibrosis. I felt the churning every morning even on the last day when I knew the finish line was in sight. 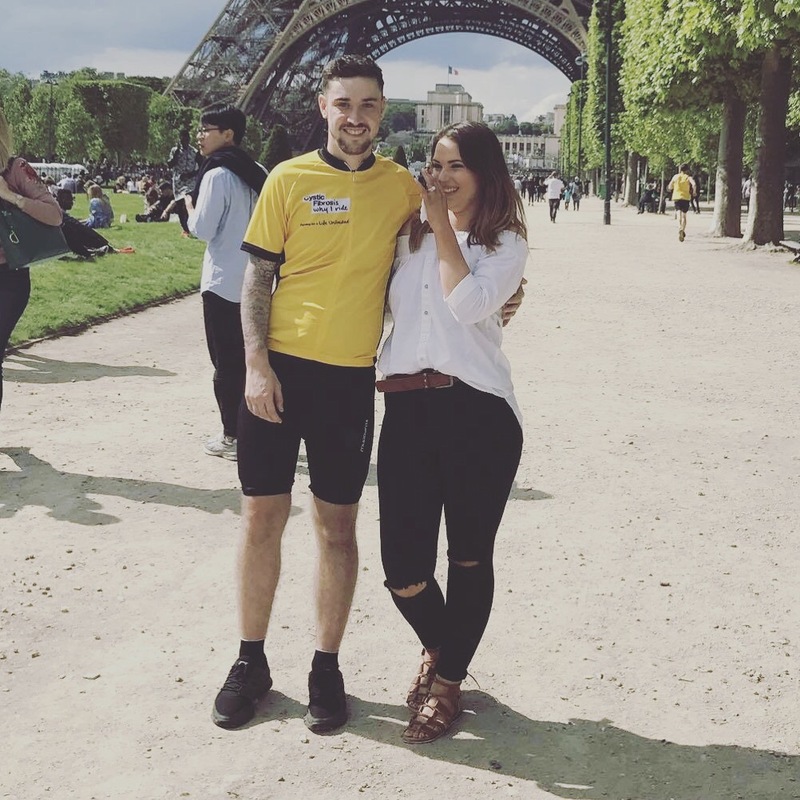 Pretty early on with the training I knew that at the end of the bike ride it would be the moment I got down on one knee and ask for Sophie’s hand in marriage, not only would I be doing the ride for our boys but I would be doing it for our future. 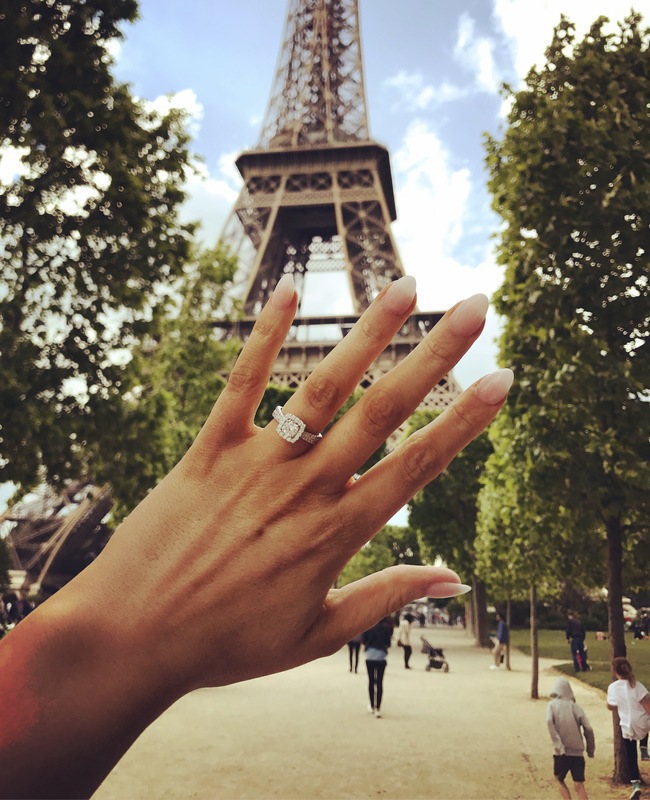 The mother of my children and the woman who is at the for front of our family – I didn’t quiet walk 500 miles (I’d probably still be walking if I did) but I rode 300 to put a ring on the finger of my future wife. It’s funny how life pans out, I could of proposed at any point many years ago but somehow we found our self here – in the perfect moment. 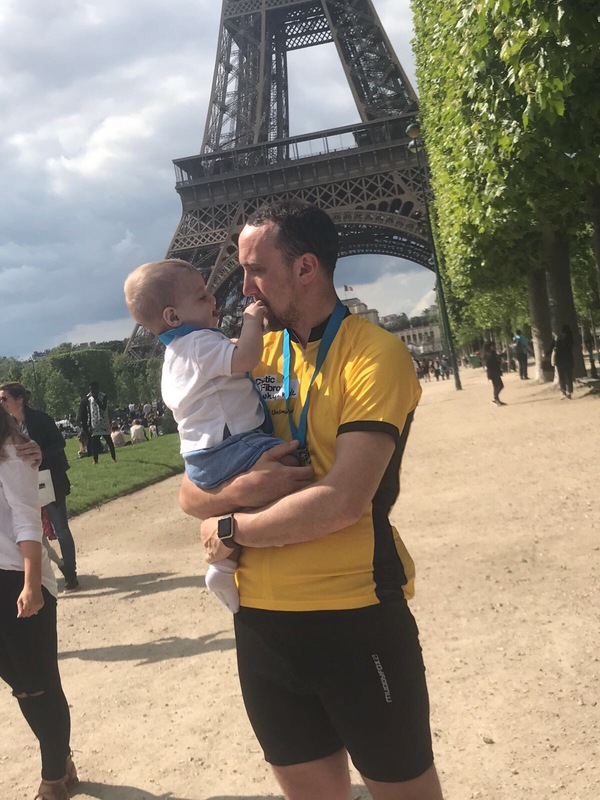 A JustGiving donation we received brought a lump to my throat – it was from a fellow parent who has a child with Cystic Fibrosis thanking us for raising awareness for their child. 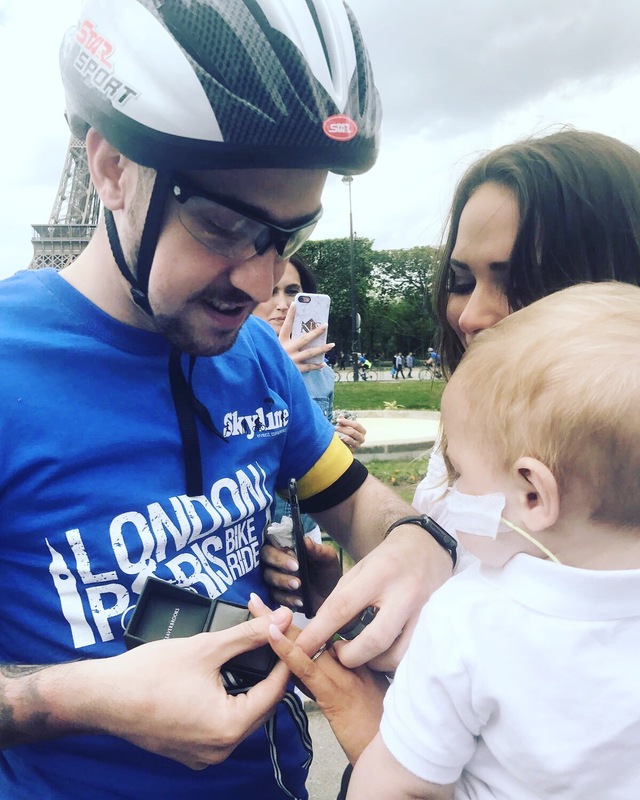 In a way, unconsciously we have been raising awareness and money for Stanley but when we take a step back we’re fighting for the over 10,000 people living with Cystic Fibrosis and for a parent to thank us shows what we have achieved already on our journey. I hope my boys can look back on the bike ride and take lessons from it as they grow, one being that things don’t happen overnight. 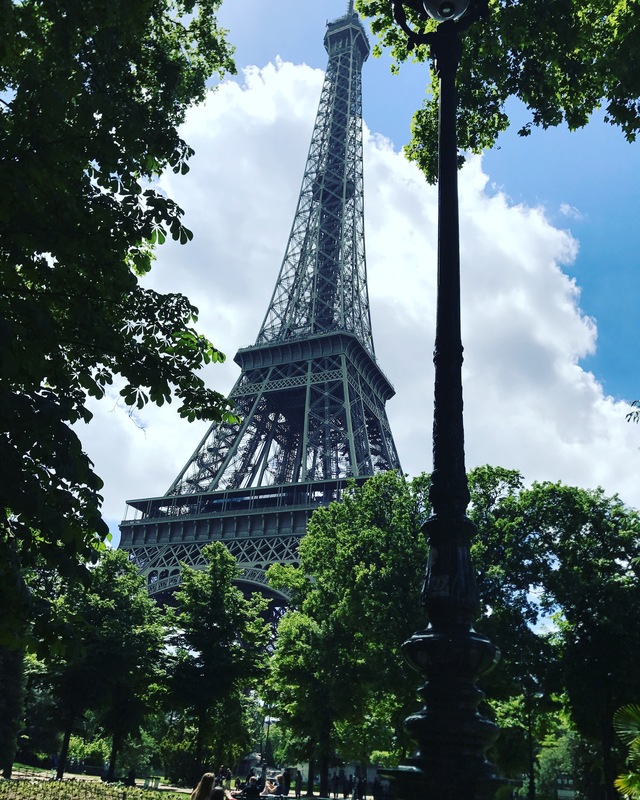 It took four days to travel from one city to another, it took both physical and mental challenges to keep on moving but we kept our destination and goal insight. I hope that they can take the fact that no challenge is to big to take on, that we don’t know our own ability until we push our limits. Who knows they may even bike the roads I did, be the ones that make a difference and be the change but for now its down to me as their dad to lead the way. A lot of my emotion that has built up over the past year has in a way has been channelled into the bike ride. Cystic Fibrosis places a huge weight onto the parents and goes without saying the weight that is placed on the people living with the condition. 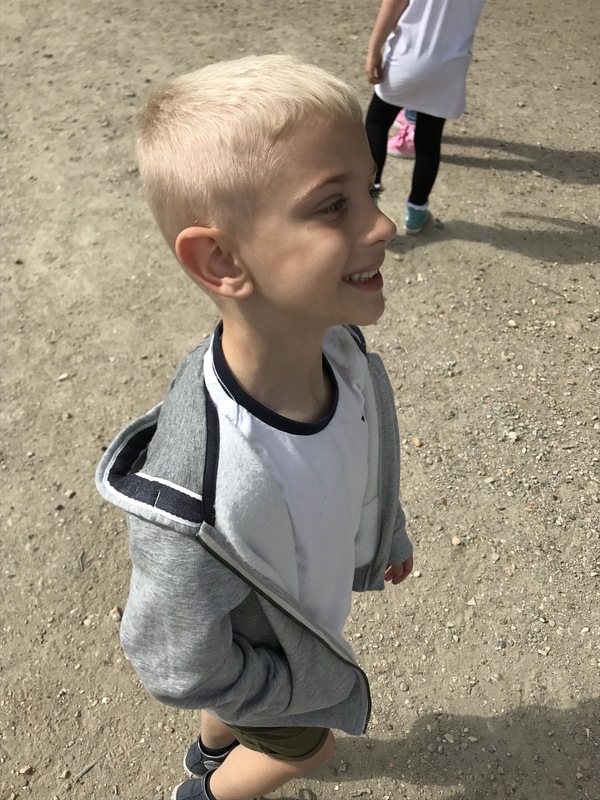 We had Stan’s annual review recently and his CF Nurse mentioned seeing a psychologist, not because we aren’t coping , but the fact Is CF is life changing and can take a while to get your head around a few things and the stark reality of it. In all honesty, we haven’t stopped to think for a minute, we have our moments where reality hits but that’s normal. As strong as we are as a family and will stand up to CF, we’re human, we’re fragile and to remain strong we must talk things out, understand and then conquer. 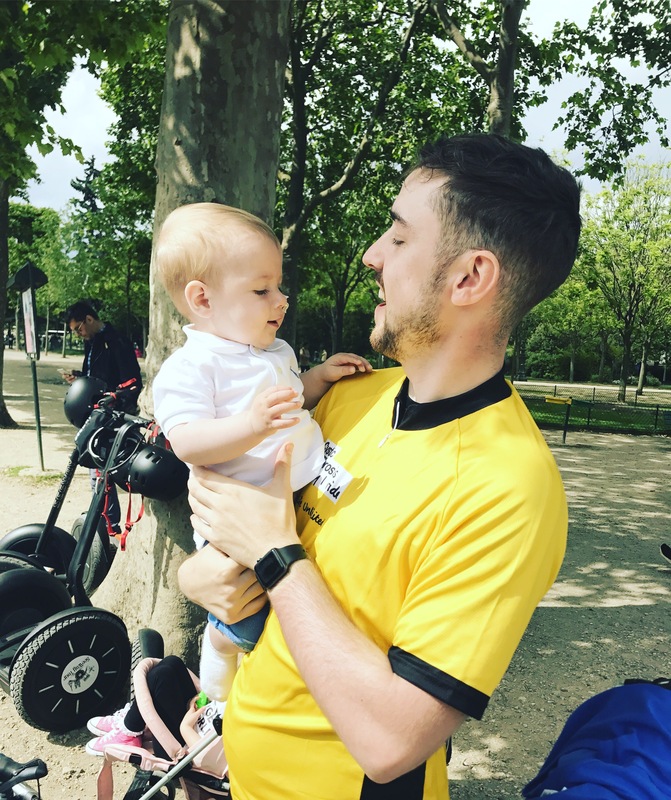 Cystic Fibrosis makes you think differently as a parent – one of those thoughts is will my child ever get the opportunity to do certain things. With wedding bells ringing in the distance, will either of my boys have the privilege to be the best man at a wedding is something that has crossed my mind.. I’m sure our boys will cost us an arm and a leg in years to come, its part and parcel of being a parent but somethings you cannot put a price on and as a father I can give them something that is priceless and something we can cherish together – my boys will be my best men, along with my two elder brothers. I hope what I just said hasn’t come across as negative – we would never want Stanley to think that we have already assumed we know what will happen in the future, as you know we are fighting to make a difference, make a change and fighting for the life unlimited so the boys don’t have to go through the worries we do as parents and also it’s for us to do things now whilst we can, not just for Stanley but for us as a family, life is simply too short not to. 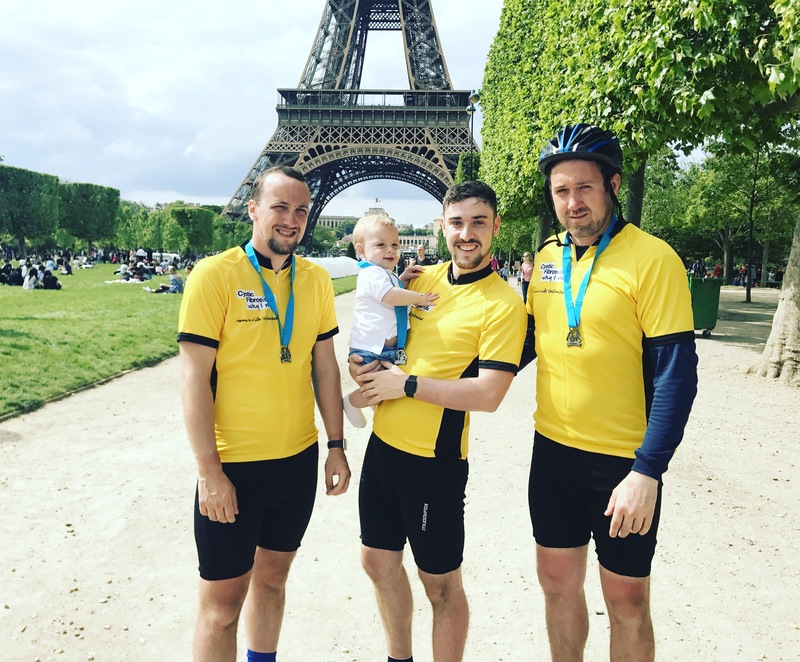 Our bike ride is the first of many challenges we will set ourselves – over the coming years we want to go bigger, make sure people know about CF, make sure we do what we can to make the life unlimited reality – we want to scale mountains and trek across countries so watch this space! 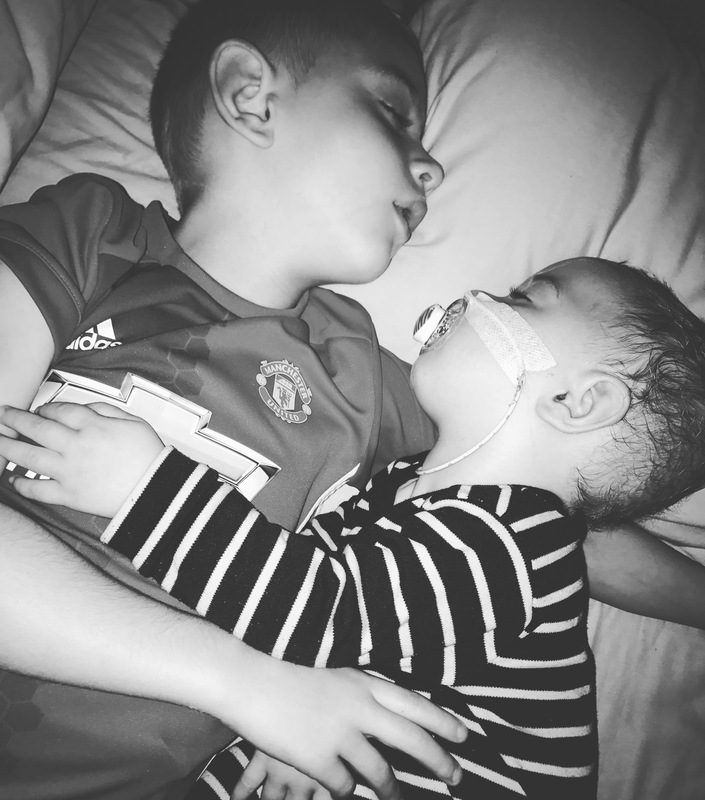 As our first chapter draws to a close, I want to take this opportunity to thank you from the bottom of my heart for joining my boys, my little Stan’s journey, without you we wouldn’t have raised above and beyond our first expectations for charity, we wouldn’t have spread the word as far and wide as we have done, we wouldn’t have ridden the hills, valleys and cobbled roads from London to Paris – and for that we as a family will be forever in your debt. Hold on tight, as this is just the beginning.